 Located on the -1 level of Petit Hotel Prague you will find our newly renovated breakfast room where we serve a daily buffet-style breakfast to our hotel guests. The hotel breakfasts are just how you like them, and just what you need before a day full of attractions of Prague! Coffee and tea, orange and apple juice, freshly scrambled eggs, sausages, croissants, a selection of cheeses and cold cuts, various kinds of breakfast cereals, milk, yoghurt, jams, honey and more. There is also a toaster oven for your use, as well as soy milk for your lactose-free coffee – all at no extra charge. There are no portion size restrictions whatsoever – eat to your heart’s content! The hotel breakfasts are served between 7AM and 10AM. If your reservation does not include breakfasts, you can buy a hotel breakfast voucher for 7€. The breakfast room can seat up to 45-55 peaople and also includes a lounge seating area where the guests can relax. There is also a vending machine, though we hope the breakfast will be more than enough. We invite guests to use our small lounge area to relax and unwind during the day. Guests can take advantage of the fresh coffee & tea which is available for free each day. Free WiFi access and an LCD TV is provided to keep our guests connected & entertained.